In just two years, you'll be able to travel back in time to 1997. The Goosebumps movie has a release date of March 23, 2016. The film will be based on the popular book series by R.L. Stine that ran in the '90s and was a staple of many a childhood. 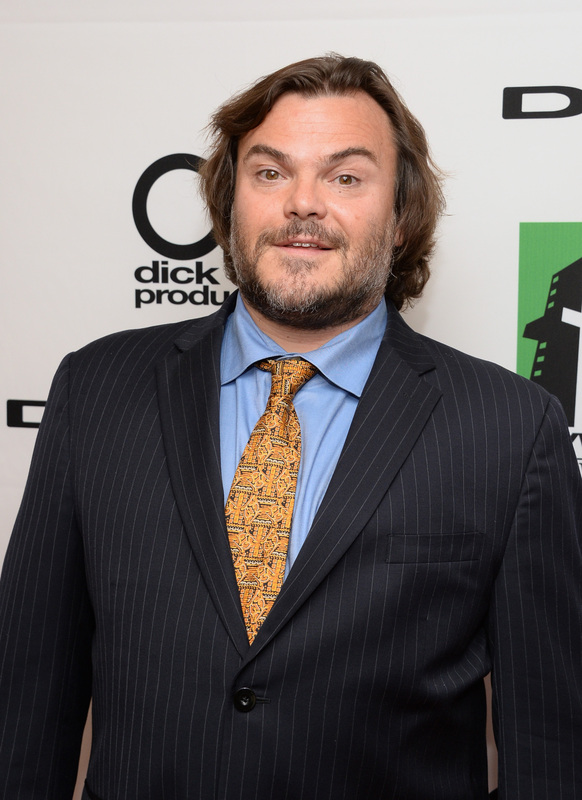 Jack Black is set to play R.L. Stine. But most people who've read the books (or even just seen the television series) have just one question: what's the movie going to be about? Stine's book series didn't have some sort of overarching narrative, or even complex themes. They were short, serialized, funny books that paid tribute to old horror movies. So how will that translate into a two-hour film? Slappy was a touchstone of the Goosebumps horror series, and the subject of many a childhood nightmare. He was also the subject of many a Goosebumps novel: Slappy was the star of five of the original Goosebumps novels. Slappy is a sort of frightening mascot for the entire series, so not having him in the movie would be an offense to '90s kids everywhere. This was a particularly frightening moment for '90s kids. Sure, a dad who gets turned into some sort of evil plant may not seem particularly scary at first glance. But the notion that parents could somehow turn into the villain was a pretty sinister suggestion to an 8-year-old. And the visual of the dad's bed full of crawling bugs on the television show is an image that was burned into many a child's mind. Okay, so maybe he only made an appearance in "Say Cheese and Die." But that's become the stuff of internet legends now, so why not put him in the movie and make every twentysomething girls' dreams come true? The Haunted Mask that took over the faces of its occupants was the subject of many a Goosebumps novel. It's basically The Mask, except spookier and there's no Jim Carrey. Plus, enhanced the Goosebumps television show aesthetic of very plastic, very fake-looking costume monster makeup. Somehow, this music has existed in my brain since childhood. The series of four tinkling notes, the nonsensical dog barks, the especially creepy narrator voice. Of course, the CGI animation in the beginning sequence will never be quite as weird as it was in the '90s, but those few notes create a Pavlovian response of fear. Upon hearing it, you immediately knew that, "Reader, beware...you're in for a scare."